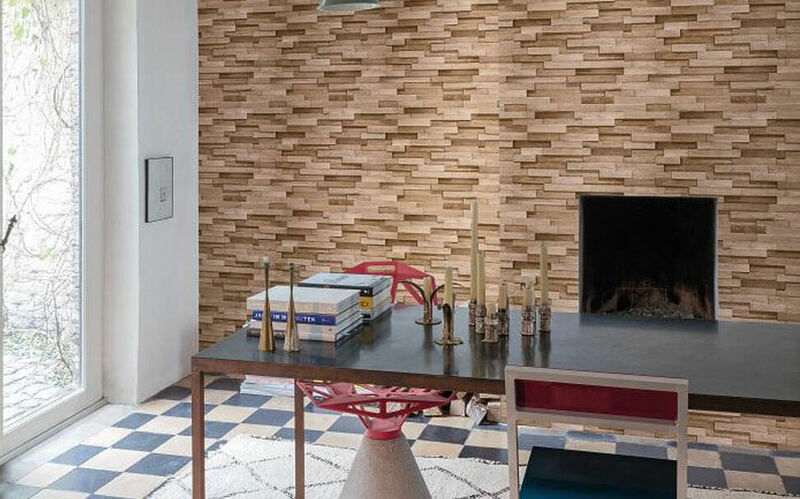 Give ultra-modern effect to your rooms with Brick and stone wallpaper. 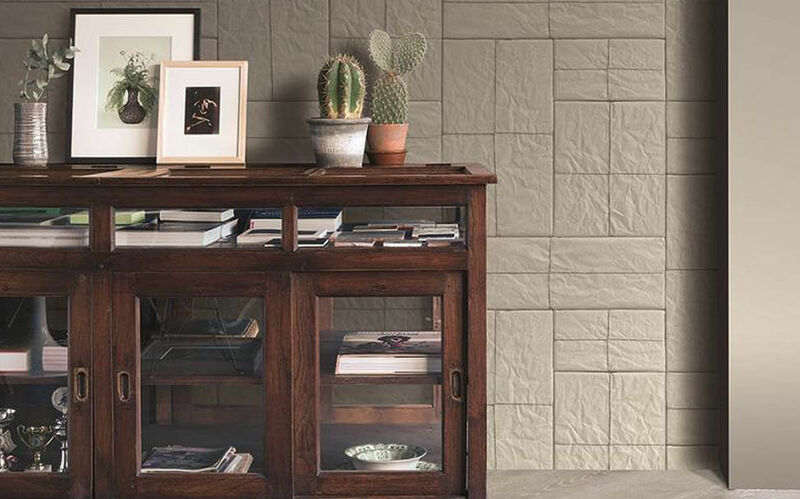 Indulge in the vintage look with stone and brick effect. 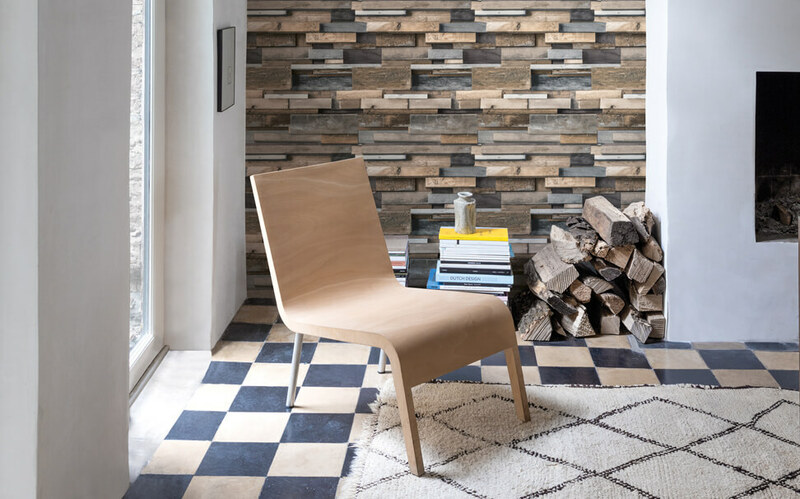 Bricks and stones wallpaper is very much in vogue. It gives a bare wall effect to the walls and looks extremely modish when clubbed against contemporary furniture. 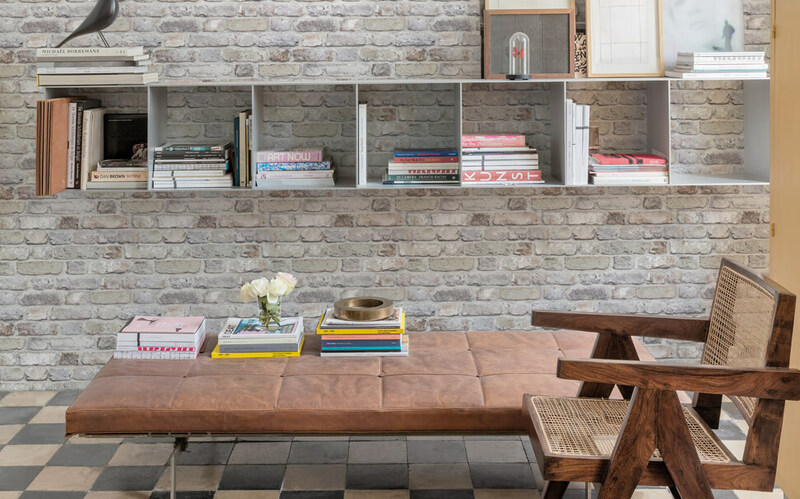 Brick and stone wallpapers never go out of style. 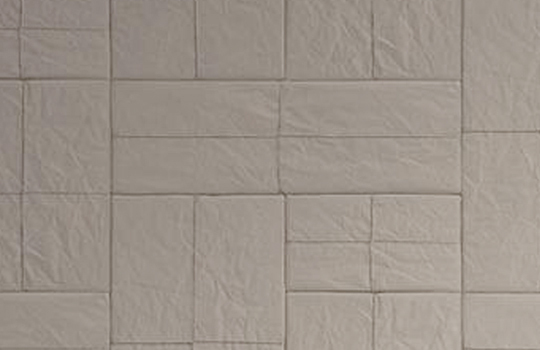 By just peeling and sticking wallpapers you can give a make-over to your room. 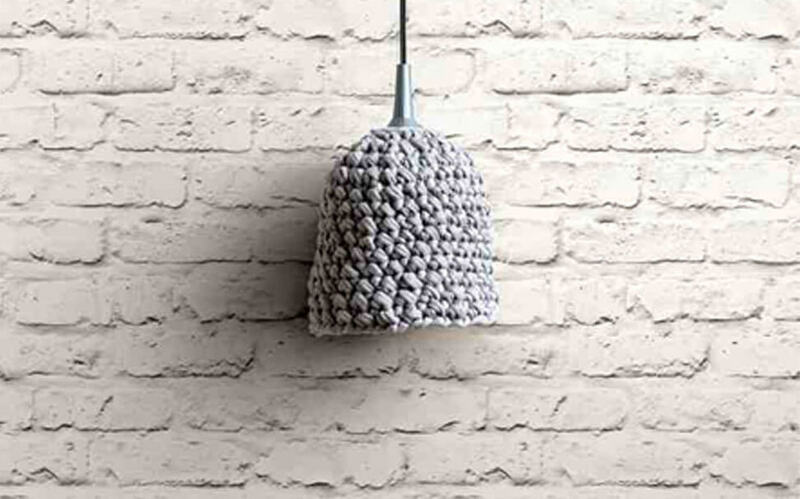 Brick and stone effect is highly trending. It has ability to transform the look of your offices, homes, hotels, parlors. There are varieties of colors and themes available. Depending on your taste you can shortlist from the series of option and decide whether you want to give rustic effect or stony effect to the living space. 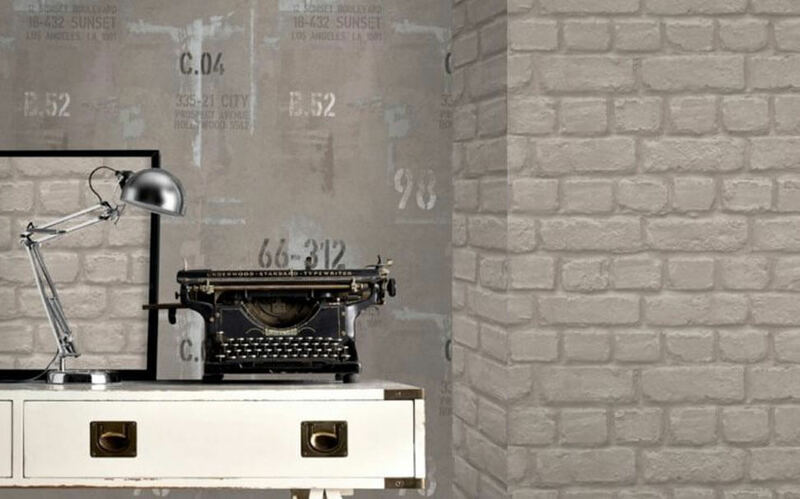 Our wallpapers comes in variety of colors and textures and provides authentic brick effect. Marshalls wallpapers last over 20 years without any quality deterioration.